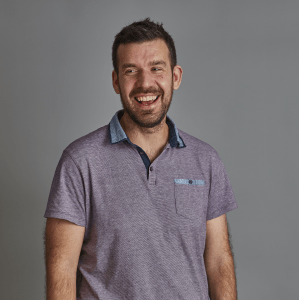 Ben has over a decade of tax experience and since joining ForrestBrown, has specialised in R&D claims for clients in the creative and digital sectors. He also advises our accountant partners. After graduating in 2002, Ben trained with large accountancy firms PKF and RSM Bentley Jennison, becoming a chartered tax adviser. He then gained valuable experience as a manager for a niche firm of tax consultants, working for ultra-high net worth individuals and entrepreneurs.